I love the beach. Especially sitting in the sand. Who would have thought? This is so beautiful. Our world is taken for granted. There is so much uniqueness I am humbles and made to feel precious at the same time. Thank you. I agree this is beautiful stuff here….will definitely be picking up a handful of sand to ponder on my next trip to the beach. It is so much easier to invoke ‘God’ when we see something wonderful than to search deeper for a more rational explanation. Peace. I like all of the photo’s gives me a different perspective on what treasures i step on. so now I wonder what the grains of sand look like up on the beaches near Nome. What a marvelous goup of photos that should be used in every school classroom from beginning 1st gread to 12th – would get so many more students interested in science, study of the ocean, the stars, atsmosphere, ecology, and the list is endless. Today, kids are so lucky to have forensics and genetics fields of study available to them, fields that were unknown to me when I was in school back in the 50s and 60s! 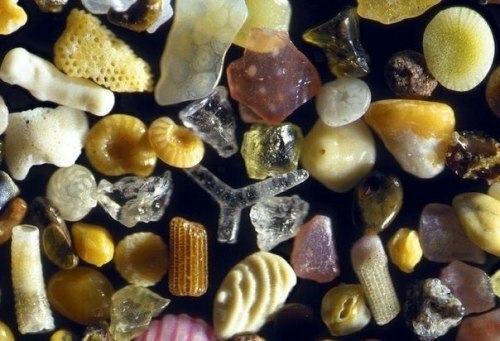 It is remarkable to be able to see what a grain of sand looks like when magnified. Lob to Dr. Gary Greenberg. We still have so many things to be amazed with! Hurrah! for that! was formed? So beautiful! How do they know that there are that many stars??? This is amazing!!!! They are beautiful!!! amazing! Couldn’t fathem such beauty in each tiny spec! Thank you for showing this to us. What a Creator God! What beauty, what absolute beauty. Can u imagine how amazing God made everything and so perfectly. Imagine what the new heaven and new earth is going to be with even more brilliant and wonderful creation before our very eyes. Thank you for sharing this beauty. I never would have imagined! God, our creator is amazing! So much of His magnificence…in such a tiny spec. Praise God. Nice photos. A close look at the material on the beaches in the Bahamas, might reveal almost uniform oval grains of pure calcium carbonate (aragonite). Would be interesting to magnify sands on ‘The World’s Most Beautiful Beaches’ that washed down from the Appalachian Mountains. The more primitive the culture, the more fervent and radical the religious beliefs. The overwhelming flaw in religious belief is that it is ultimately self serving (selfish). Its all about saving oneself and self preservation. A far more worthy person is an atheist who puts others first and does the right thing just because they can, not to qualify for some insane immortality in the clouds. I also am a grain of sand, the one and only me. Created by God. Let us see how I turn out when magnified….hopefully as nice as some of theses. what does religion and atheism have to do with sand? Perhaps his comments belong on another post? In nature it appears that the number of variations approaches infinity. Every one you know is different. Every grain of sand is different. Every flak of snow is different. Every drop of rain is different. That’s the beauty of it all. It gives me great confidence in the expected survival of the human race. For on ly, IO believe, when we fully are able to comprehend the vastnes and complexity of all nature in this cosmos will we have achieved our reason for existence and completed the destiny. Call it Nirvana , if you will ! Just like snow flakes, except they last longer! How fantastic and beautiful. Can we also compare them with the humans that compose our world?? 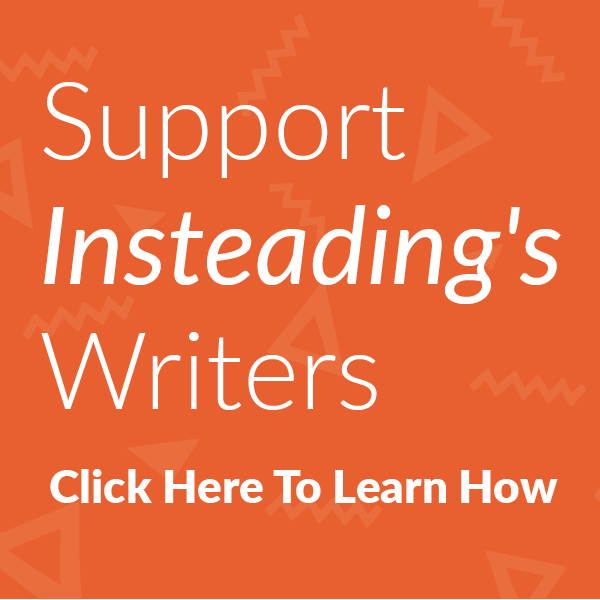 GOBSMACKED: There is no God in that word. Completely dumbfounded, shocked. From the Irish word ‘gob’ meaning ‘mouth’. Purchased the book to become even more amazed at the beautiful creation we have all around us! Thank you, Dr. Greenberg! How do they compare with snowflakes in terms of abundance? Fantastic micro photographs! Genesis 22:17 Jehovah God tells Abraham that He will multiply his seed like the stars of heaven and like the grains of sand on the seashore…Jehovah will do this on the earth, we have that promise in the Lords Prayer…’Let your kingdom come on earth as in heaven’ Jesus is the King of that heavenly Kingdom (government) and the earth will be a paradise again, as God intended in the beginning. Revelations 21: 4-5..Psalms 37:9-11 These pictures show Jehovah’s wisdom..
Gee, those religious fanatics have to drag their bible into everything. They should rather consider the wondrous complexities of those pieces of sand, or what Carl Sagan said about the unimaginable size of the Universe – and wonder – and be amazed by that alone. What an amazing video! Great work.. Will share with a.ll.! To the skeptics who do not believe in God. God is all around us. He created nature and the universe. To me it takes allot more faith to not believe in God than to believe in God because the signs are all around. To me, this show how great our Heavenly Father is!!!!!! If this is not proof of God’s existence, I wouldn’t know what is! The photography is beautiful beyond words. Thank you so much. So beautiful. Thank You for this research. I like most of viewers of Cosmos watched with awe on the television in the mid-70’s when it was first shown. Out of no where I thought about Cosmos and decided to purchase a copy about 3 weeks ago. I must say, I was amazed all over again (though it did seem a bit dated). When Carl Sagan died I must have been depressed for a month. I am truly thankful that I stumbled onto this website. Our God is more than words can express! This is one of the most incredible things I have ever seen. The wonders of nature never cease to amaze me and God is the creator of this amazing beauty. It is just wonderful – beyond words. Phenomenal. It just proves to me that our planet and the universe are far beyond our human comprehension!